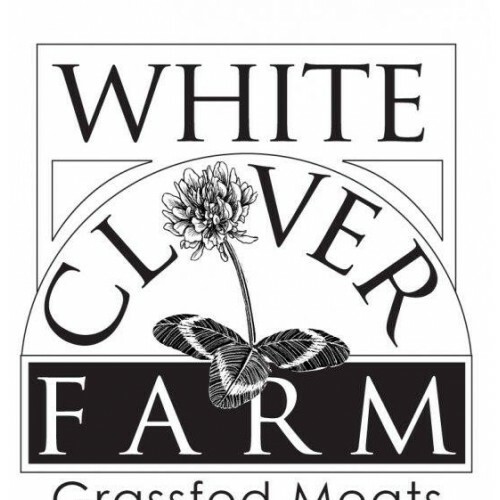 White Clover Farm is a 125 acre farm in Washington County, New York practicing responsible, humane, and environmentally sound livestock management. 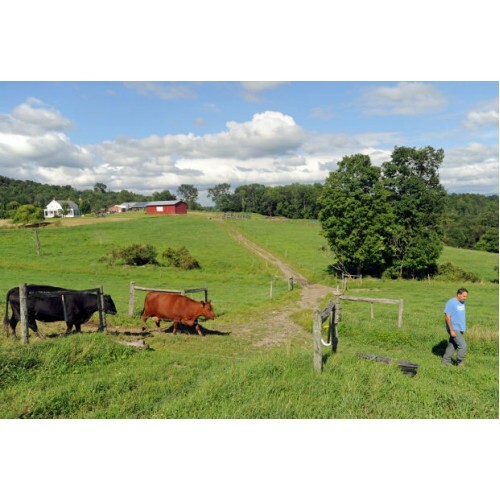 We’re small family farm that is committed to providing our customers with healthful and delicious pasture-raised beef. 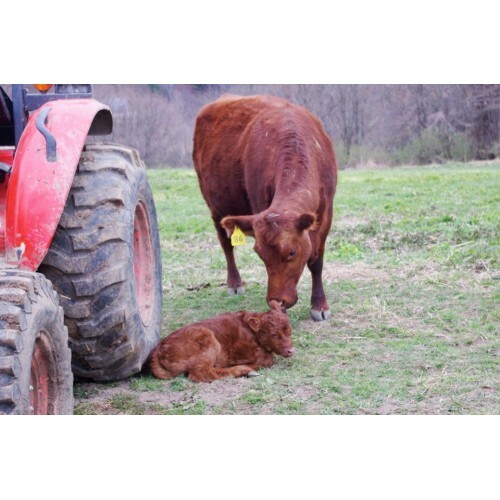 No growth hormones or antibiotics are used. 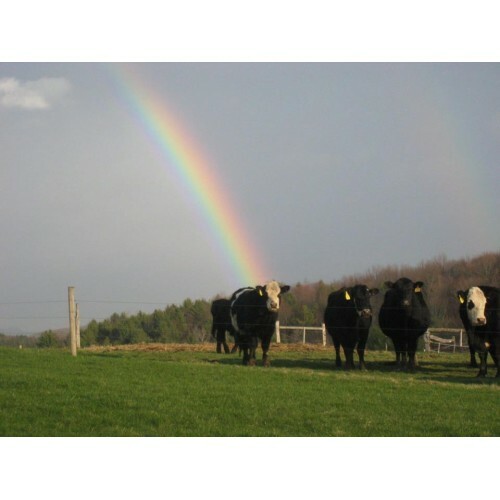 Chemicals or pesticides of any kind are NEVER used on our pastures. 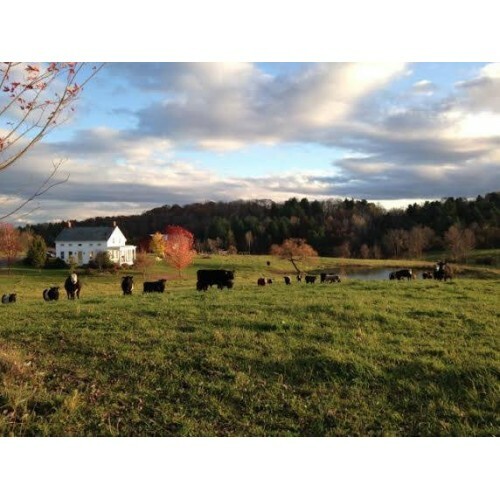 Our Animal Welfare Approved herd of Belted Galloway and Angus cattle enjoy fresh air, sunshine, lush green grass, fresh water, and a stress-free life. Where to Find our Products: Beef can be purchased on farm by appointment.